One of the best ways to entertain kids is with activities they please to do and also develop their skills, an excellent choice are drawings and images to color. Below you are going to find a great selection of images related with one of their favorite celebrations, we are talking about Halloween, for this reason we thought in Spiders for painting. 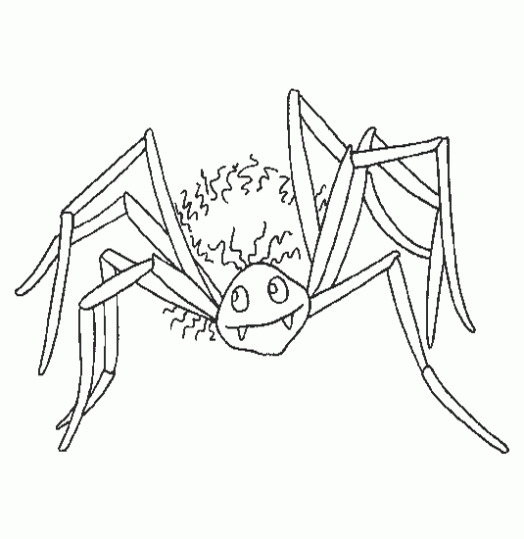 An image for coloring with a Halloween spider with big eyes. An image for coloring with a Halloween spider smiling with a particular face. 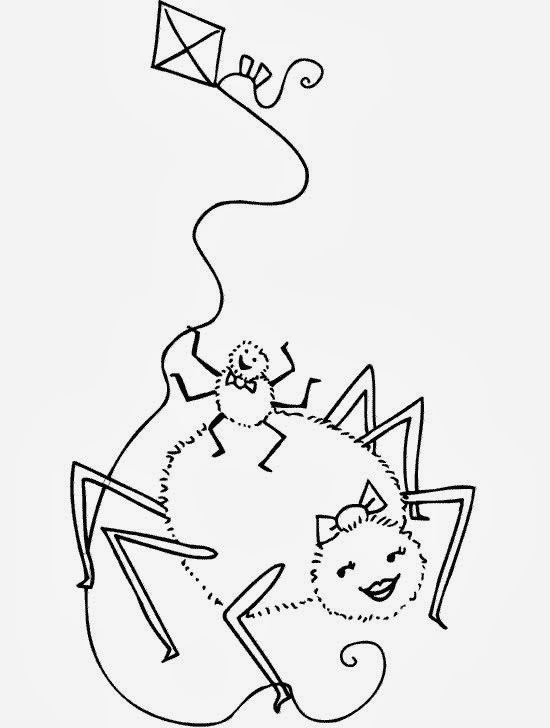 An image for coloring with a suspicious Halloween Spider. 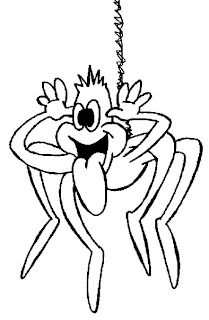 An image for coloring with a Halloween Spider sticking out the tongue. 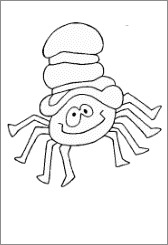 An image for coloring with a Halloween spider wearing a hat. 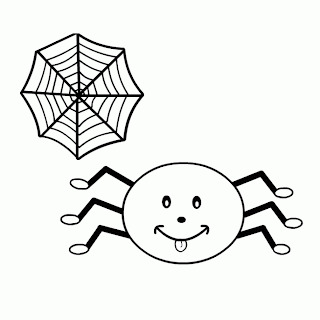 An image for coloring with a Halloween Spider having fun with a kite. 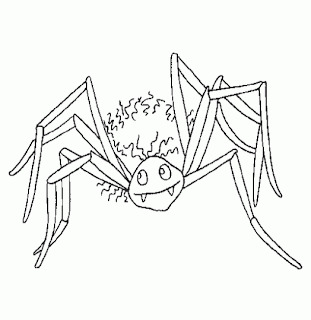 An image for coloring with a Halloween Spider with big paws. 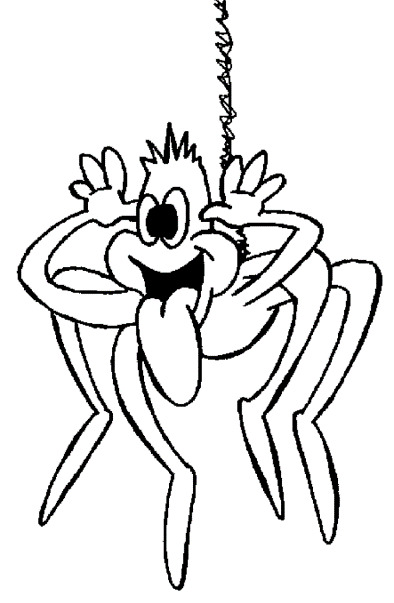 An image for coloring with a Halloween Spider sticking out his tongue. 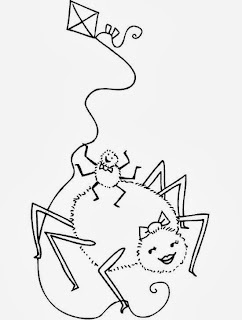 An image for coloring with a Halloween spider smiling. 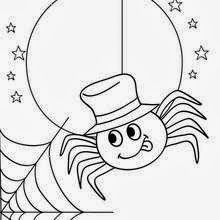 An image for coloring with a Halloween Spider with a high hat. 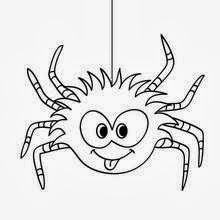 I hope you have enjoyed these images with Halloween Spiders for Coloring.